Over a century ago, our Marching Band started with 19 members. Today we have grown to over 200 members, and we aren't slowing down! In fact, we have almost doubled in size from last year! 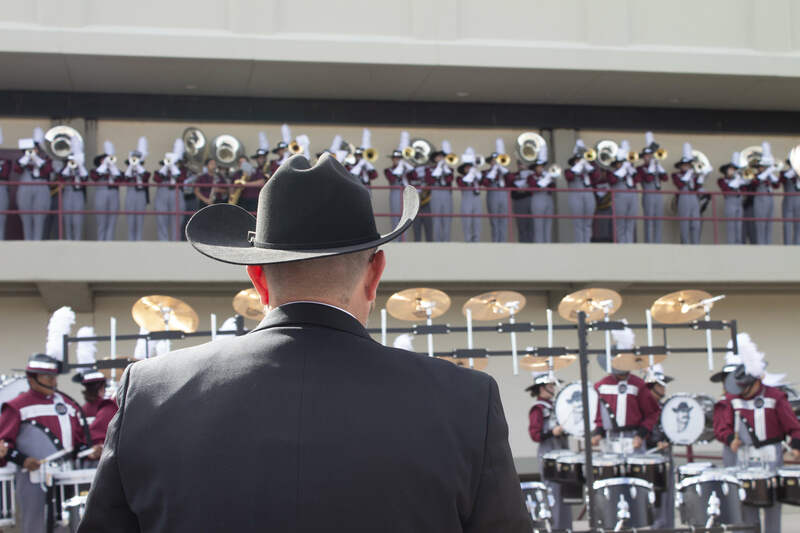 But with such rapid growth, we need your help in making sure every student member has a working instrument, a game day meal, and a clean uniform for each of our 45 local, state, and national events each year. The Music Department does remarkable things for our music by turning us into masters of our craft. They also provide the resources and support we need to be successful in pursuit of our chosen degrees. Plus of course, being a band member, creates fun memories and life-long friendships along the way! For us, marching band isn't a hobby - it's a way of life. We pour our hearts into every performance. From long practices and full days worth of game day events, we work hard and make the most of what we have. We stretch our resources as much as possible so we never have to limit the number of members. For the first time in 12 years, we have brand new, sharp uniforms, and we wear them with PRIDE. But, that is just the first step in ensuring we have everything we need for a successful marching season. 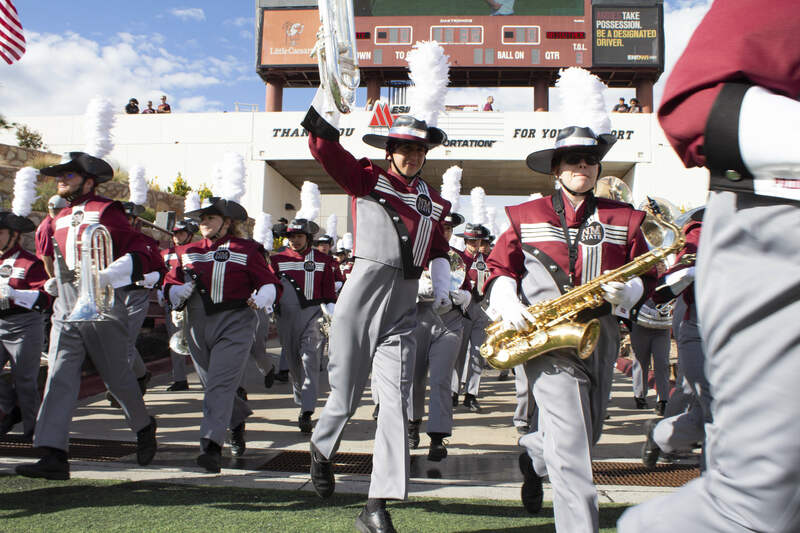 The "PRIDE" of New Mexico Marching Band, also known as the World's Most Dangerous Marching Band, holds a long history of awards, national recognition, and of course, a loving and respecting fan base. We are the heartbeat of sporting events, the definition of talent, and innovators in music and performance. But we can't do it alone - we need you to be a part of our success! Join us in our mission to reach our full potential in the classroom and in performance. Show your PRIDE and make your gift today! Your contribution of $10 will go towards fundamentals, such as meals to keep our band members going and ready for game day. Your contribution of $25 helps us cover the expense of materials like music sheets and various supplies for our performing band members. Your contribution of $50 allows us to fund supplies for our long practices, which earns us the title of, "The Most Dangerous Band in New Mexico." Your contribution of $150 helps provide items, such as shirts and other uniform essentials, to keep our band looking top-notch. Your contribution of $500 can go towards essentials like instrument repairs and maintenance that gives us our beautiful sound that brings the community to life. 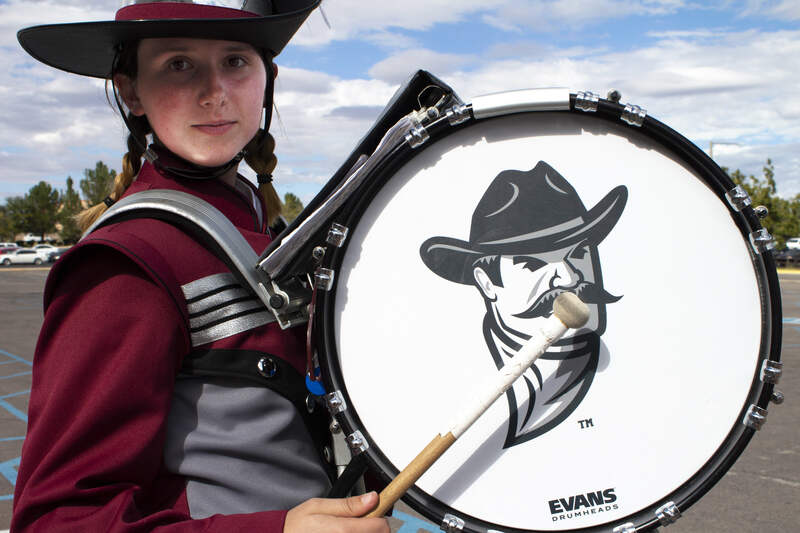 Your generous contribution of $1,000 covers the cost of travel expenses and equipment for band members who will make NMSU proud at national competitions and performances. 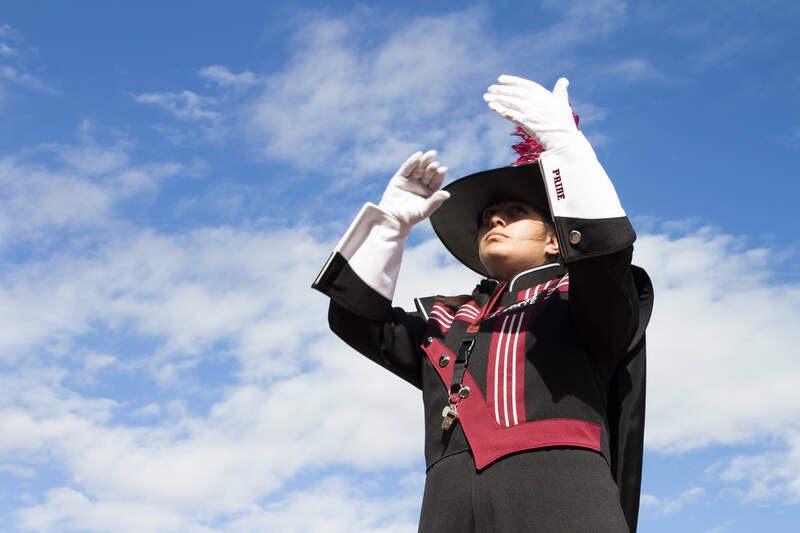 Your generous gift of $2,500 will greatly impact our program and help us to reach our full potential, setting us up for a successful marching season.